A traditional hotel perfect for families and couples looking for a relaxing holiday. Located next to the sandy beach and close to many shops and restaurants, the hotel has many sporting activities and a wellness centre. Yasmine Beach Hotel has an outdoor swimming pool with a separate pool for children set in a spacious sun terrace with sun loungers and parasols (local charge). There is also an indoor swimming pool and a Spa (local charge) which offers a range of spa and massage treatments and has a sauna, a jacuzzi and a hammam. Further leisure facilities and activities available at the hotel include a fitness gym, a children's playground (local charge), a games room and a TV lounge, aqua fit and aerobics sessions, table tennis, volleyball, bocce, mini golf, darts and tennis. The entertainment team provide a variety of activities for adults and there is a kids club for children aged 4 to 12 (local charges). Social and dining venues at the hotel include a choice of restaurants, a pizzeria, a beach bar, a pool-side bar and a disco. Evening entertainment throughout the week generally includes live music, quiz nights, a themed barbecue and dancing. Amenities and services available to guests include 24 hour reception, air conditioning in public areas, currency exchange, restaurant high chairs, a tour desk and lift access to upper floors. There is also a hair salon, a news stand, a mini market, room service, beach towels, laundry services, internet access and car parking spaces (all with local charge). 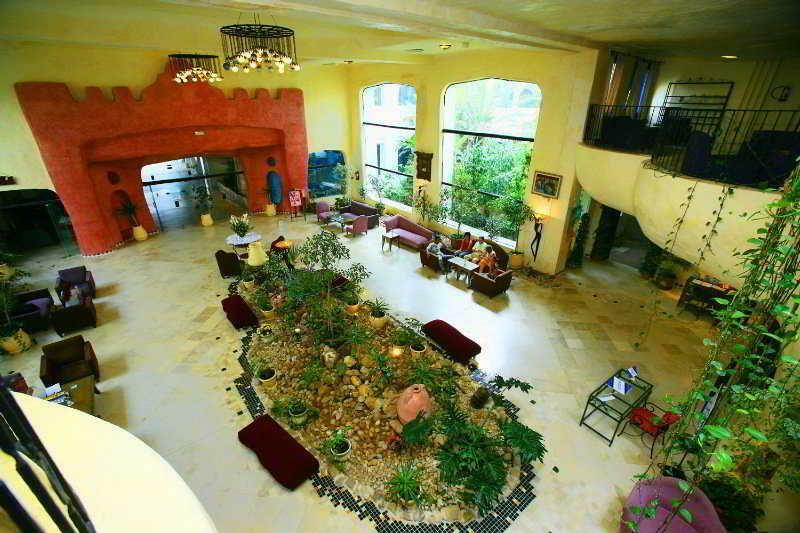 Yasmine Beach Hotel has 228 twin rooms, 29 family duplexes, 18 junior suites, 4 senior suites and 3 royal suites. Rooms are en-suite and feature satellite TV (local charge), a direct dial telephone, a safe deposit box (local charge), a minibar (local charge), a hair dryer, air conditioning (July to September) and a balcony or terrace. 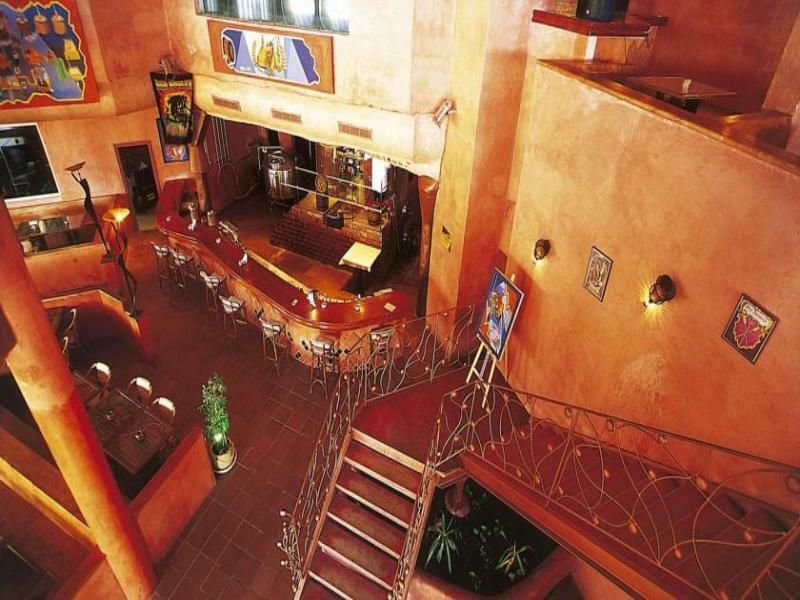 Dinner, Buffet, Restaurant ( served in the main restaurant Essafina), Daily: 18:30 - 21:00. Snacks, Snack Bar (Snacks such as pizza, sandwiches and pancakes are available at the pool bar ), Daily: 14:00 - 16:00. Afternoon snacks, Snack Bar (During winter light snacks are offered ), Daily: 14:00 - 17:00. Afternoon Tea, Cafe, Daily: 16:00 - 17:00. Bar (and the pool bar, during summer season), Daily: 10:00 - 17:00. 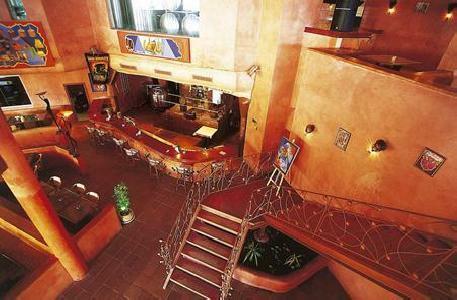 Bar (at the Main Bar), Daily: 10:00 - 00:00. Restaurant ( During meals water, soda, beer and Tunisian wine are offered), Meal times. Yasmine Beach Hotel enjoys a good location in front of the beach in the Yasmine Hammamet area, with many local cafes, shops and a promenade lined with trees to the harbour. An amusement park is close to the hotel and offers a fun day out for the kids. 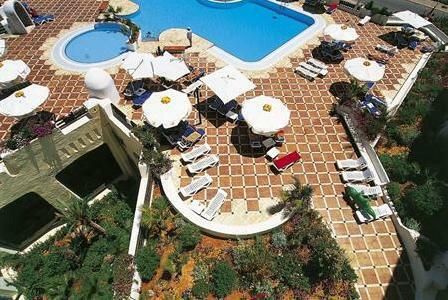 Hammamet Yasmine is approx 51km from Enfidha Airport, 61km from Tunis Airport and 111km from Monastir Airport.